As believers, we're waiting for eternal life. But what is it? 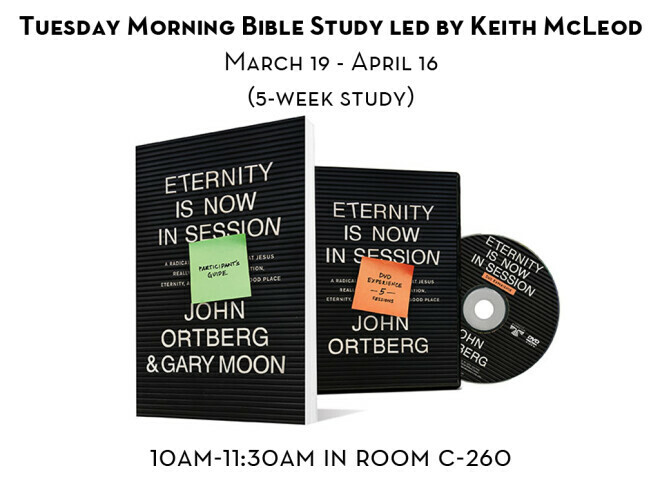 In his 5-session DVD Study, Eternity Is Now in Session, John Ortberg dispels the myth that it's something we experience when we die. He shows why it can be defined as "knowing God" in the here and now. Discover how to be open to God's presence, favor, and resurrection power in every moment of your life!